Rates are based on single or double occupancy. Breakfast is an additional SGD28 (USD22) for two people (usually the price for one). 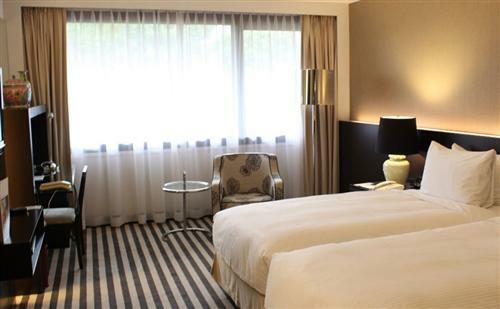 Guests also enjoy a 15% discount at the Hard Rock Café Singapore, a 20% discount at Spices Café, and discounts at Mary Chia spa. 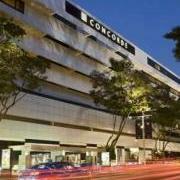 The Concorde is a 4-star hotel located along Singapore’s famous shopping district of Orchard Road. The hotel’s 407 rooms and suites feature a sleek modern style and comfortable amenities like satellite TV channels, oversized beds, and a work desk. On-site facilities include a fitness center, outdoor pool, restaurant, and complimentary internet access in the welcome lounge. 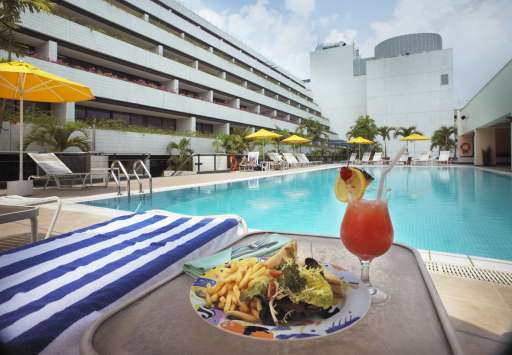 Visit http://singapore.concordehotelsresorts.com/ for more information or to make an online booking. Reservations can also be made by emailing reservations.chs@concorde.net or calling (65) 6739 8303 / 04 / 05.